Reliance Jio get another offer rupees 1000 as cashback, partnership between the Chinese mobile brand Redmi and Jio. 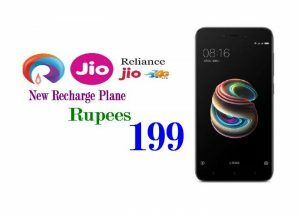 Redmi Company newly launched ‘Desh ka Smartphone’ Redmi 5A and Reliance Jio is offering on the smartphone on a recharge plane of rupees 199 par month. Users are required to recharge their account with rupees 199 every month for at least 12 months, at the end of which a cashback worth rupees 1000 will be given to the customer. The cashback will be given in the form of 10 coupons worth rupees 100 into the customer’s Jio account. The coupons can be accessed using the MyJio app. Users also gate access to free subscription of Jio apps such as JioMags, JioTV, JioCinema, etc. 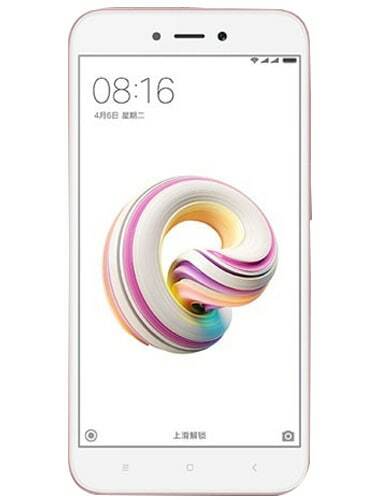 The Redmi 5A was launched earlier this week for rupees 3999 for the 2G/16GB version as the device maker is already providing a discount of rupees 1000 for the first 50 million customers exclusively on the 2G/16GB version. The phone also comes in a 3GB/32GB variant which will effectively cost rupees 5999 post the cashback. Note:- The Offer first recharge should be done between 5th December 2017 and 30th November 2018.